A little under 2 years ago we rolled into town having just moved to Indianapolis from Arizona (people called me crazy, but follow me for a minute). I am from Minnesota and wanted to get back to the Midwest and be closer to family. So I packed up the business, and headed east. Indianapolis has been great to us. During my first year here I did not do any marketing and wanted to get adjusted to the market before diving in. From October of 2013 through today, we have booked 40 weddings in Indianapolis from May of 2014 through October of 2016. We are so happy and eager to work for each and every one of you! 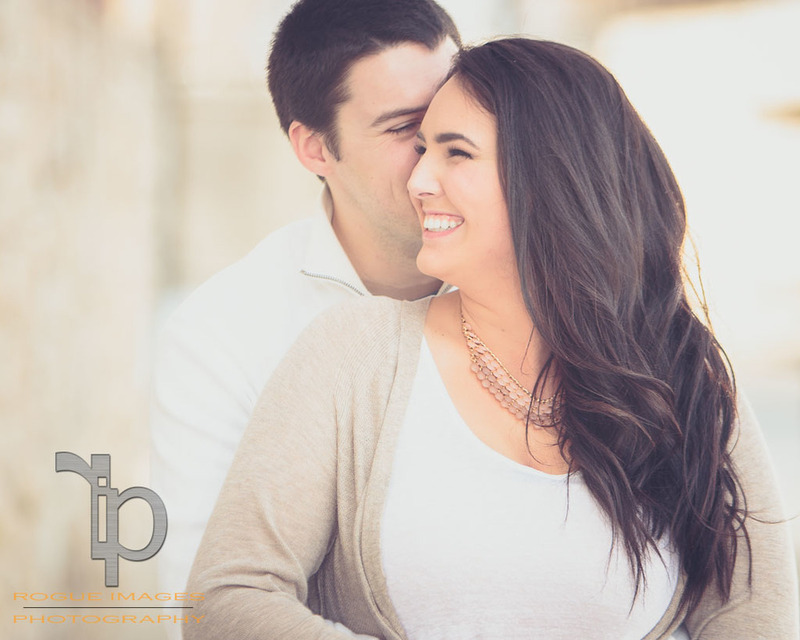 Our most recent engagement shoot in Indianapolis is for the Labor Day 2015 Wedding of Emma & Joe. We met them at the Indianapolis Bride Expo (fantastic partners by the way, best shows in town!) and when they booked, they became our 40th confirmed booking in Indianapolis in under 2 years. We hope you enjoy what we shot for them and can see the love they have for each other in our images. This is what gets us up in the morning. Work hard for your clients, treat them as your family, pay attention to every detail and get to know them! This is why you should "go rogue" for your photography needs in Indianapolis. We challenge you to find anyone who will work harder for you and are so happy to call Indianapolis home!